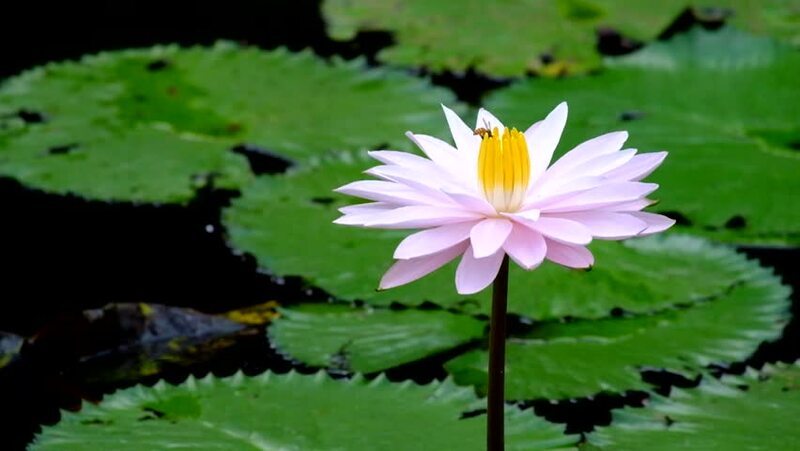 hd00:20Water lilly , Lotus on pond. 4k00:17The white-yellow lotus garden in a large pool on a sunny day. The bee gets sweet from the pollen of the flower.